How can “a common man” win INR 10 lakh? Simple: Log onto the Live.me app, play QuizBiz, and let Sahil Khattar explain the rest in the outrageously funny manner only he can pull off! On 7th of February, the man behind popular YouTube videos such as Every Punjabi Guy in the World and Punjabis on the Phone will host the latest session of QuizBiz, a unique and one-of-its-kind live Indian quiz game show on the Live.me app. Users will be at the receiving end of their favorite star’s matchless one-liners and irreverent sense of humor live, and will also have an unparalleled chance to win INR 10,00,000/- in prize money. Live.me users can redeem the winnings from the quiz show using PayPal or by converting them to LiveMe coins. Developed and offered by Cheetah Mobiles, the maker of popular utility apps such as Clean Master, CM Security, and Battery Doctor, the Live.me app is India’s first live broadcasting platform. 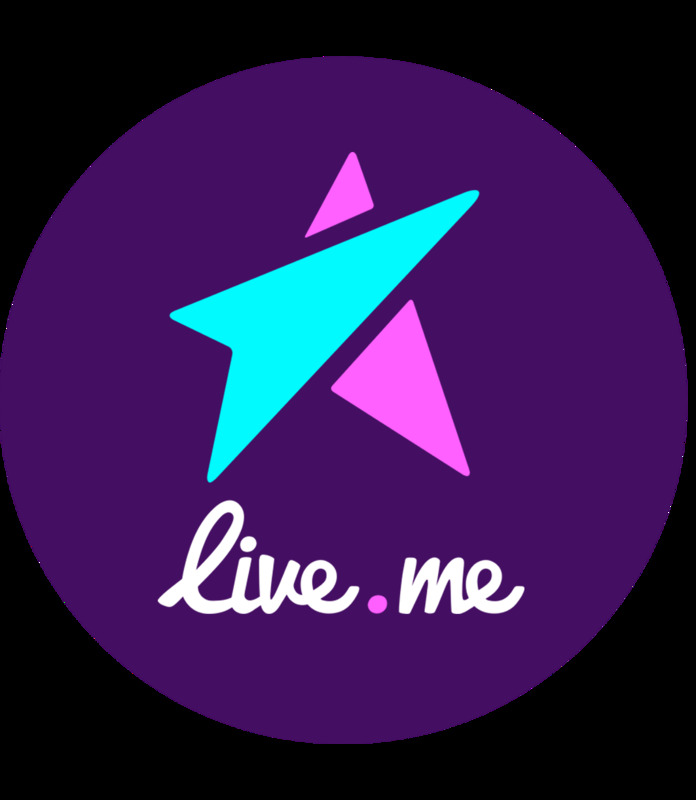 QuizBiz is the Live.me app’s most popular content offering, attracting audiences with famous hosts, challenging questions, and, most importantly, a massive cash prize! The app has already created a lot of buzz by introducing stars and social influencers as hosts of QuizBiz, such as popular actor Guarav Gera, who has been hosting the QuizBiz sessions for the past 3 weeks. 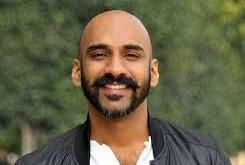 Sahil Khattar, being an icon of the millennials, fits right in. Sahil, who started out his career as a radio jockey in Chandigarh, has been in the entertainment industry for a long time. He has written the script/dialogues for various Bollywood award ceremonies such as Filmfare, and has also been featured amongst the Top 10 YouTube Superstars in 2016. With Sahil at the helm, participants can be sure of a riveting quizzing session interspersed with dollops of humor! Users can download the Live.me app via Google Play and App Store, and they can even access Cheez on the platform, a new social video app dedicated to creating, sharing and discovering short videos up to 17 seconds long. The app includes a variety of engaging features such as Dance Off, a game-like function which displays a scrolling set of dance moves for the user to replicate. 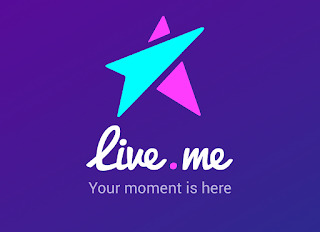 Live.me app has been making all the right noises in the live broadcasting and streaming event domain in India, and has already amassed a huge 35 million+ user base. The platform can be followed on Facebook, Instagram and can be downloaded on Android, or iOS. Enriched by the spontaneous reactions, live engagement and top-quality, completely unscripted content, Live.me app promises to introduce India to the world of live entertainment, allowing them to live the ‘LIVE’ life!